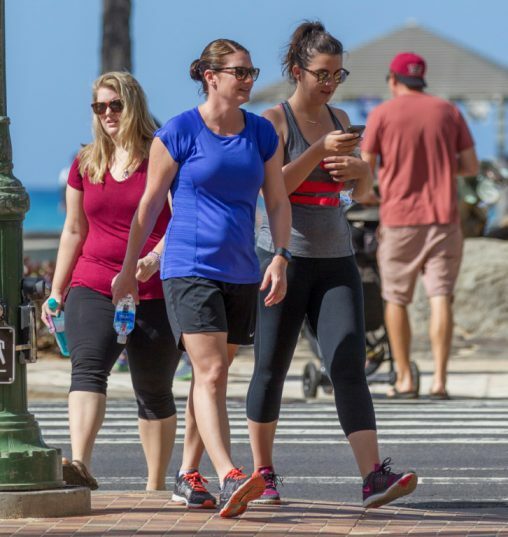 If you’re in laid-back Honolulu, be advised that from Wednesday crossing the street with your nose in a smartphone can cost you up to $35. The state capital of Hawaii is the first big US city to crack down on “phone zombies” as a menace to public health. Pedestrians are still allowed to talk on their phones while crossing the streets, as long as they look at their surroundings. Fines start at $15 to $35 for a first offense, but can climb to as high as $100 for a third offense within a year. “This is really milestone legislation that sets the bar high for safety,” the bill’s sponsor, city councilman Brandon Elefante, told The New York Times at the signing ceremony. For the plugged-in, tuned-out hordes, the habit may be hard to break as smartphone use becomes increasingly pervasive. There was little sign that a three-month education and warning period has made a dent. 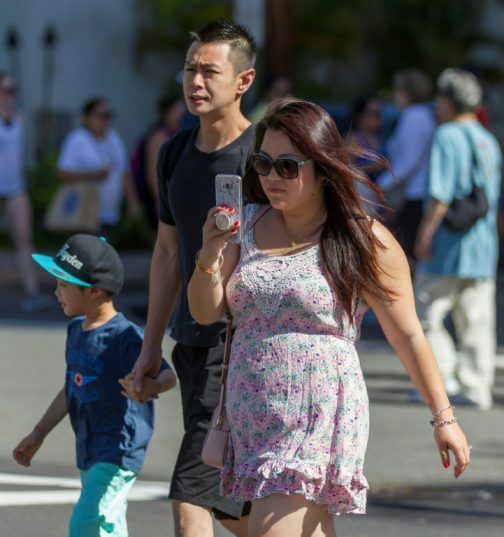 All over the tourist-friendly city Tuesday, men and women were seen checking their phones mid-street, oblivious to those around them. Roughly three quarters of Americans, or some 244 million people, use smartphones, according to a Pew Research Center study. Texting and using cellphones has long been a target of US laws across the country, but it remains unclear they have had any effect. Last year, nearly 6,000 pedestrians were killed by cars in the United States, the most in two decades. The toll was up about 11 percent from 2015, and 22 percent higher than in 2014, according to the Governors Highway Safety Association.